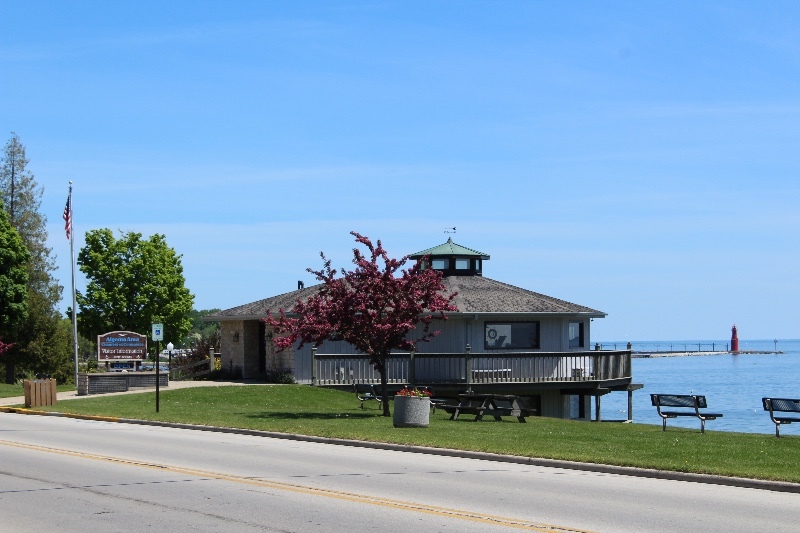 Located on Hwy 42 (Lake Street) and overlooking Lake Michigan, the Algoma Visitor Center is built on a public park. This award-winning structure was built by the Chamber with all volunteer labor. The Visitor Center is staffed year-round by a group of volunteers from around the community – many are lifelong residents. 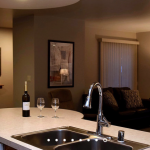 They provide information to visitors on attractions, accommodations, fishing, things to see and do, and how to get there. 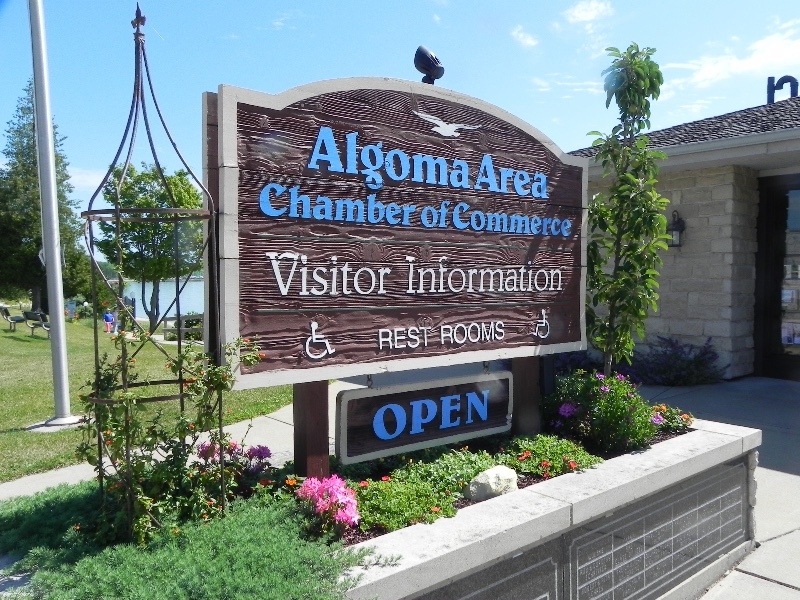 The Algoma Visitor Center is open daily from May through October: Monday through Friday from 9 a.m. to 5 p.m., Saturday, 9 a.m. – 4 p.m. and Sunday, 10 a.m. – 4 p.m. 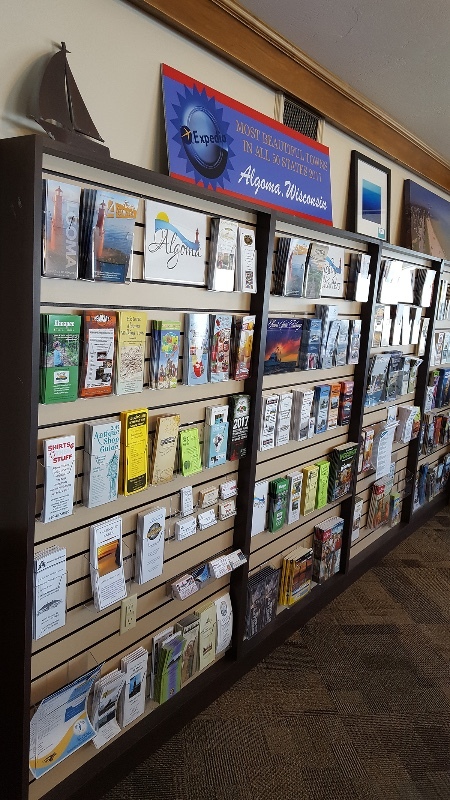 In the off-season, the Algoma Visitor Center is open Monday and Friday, 9 a.m. – 4 p.m. and Saturday, 10 a.m. – 2 p.m. 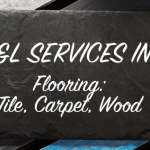 The Center will be closed, Tuesday, Wednesday, Thursday, and Sunday January through April. 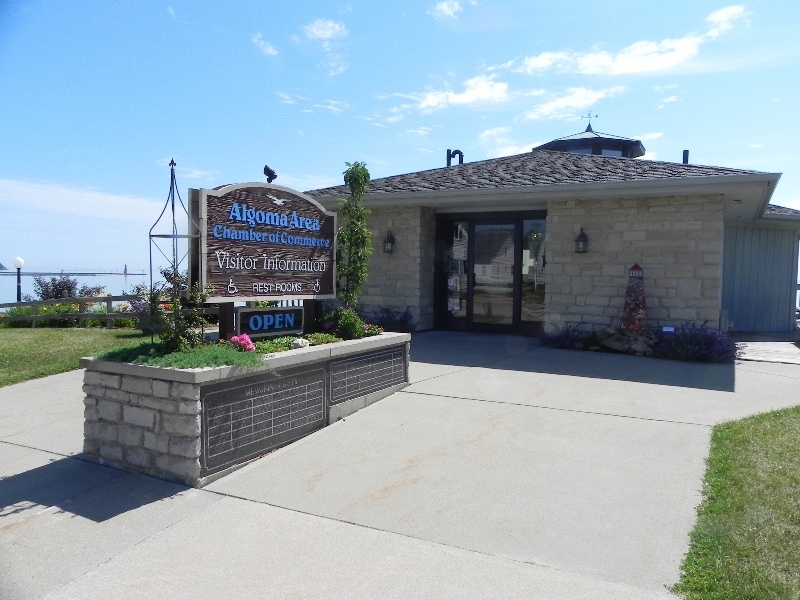 View all events in "Algoma Visitor Center"